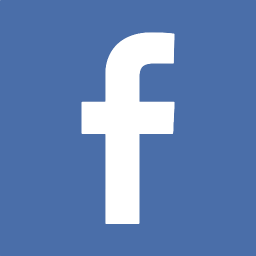 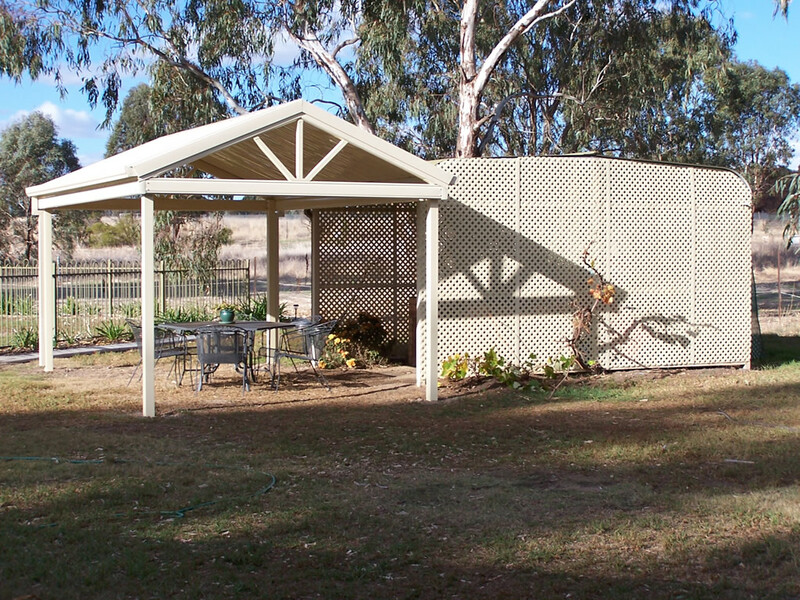 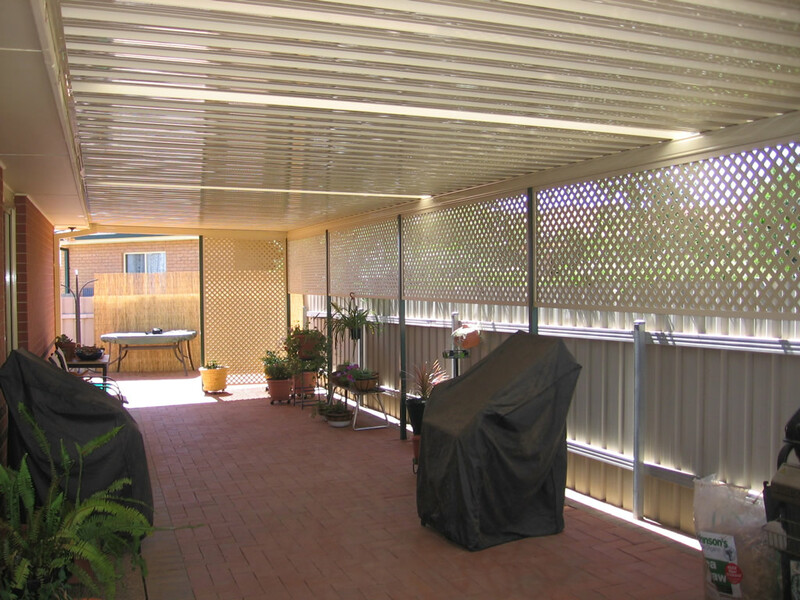 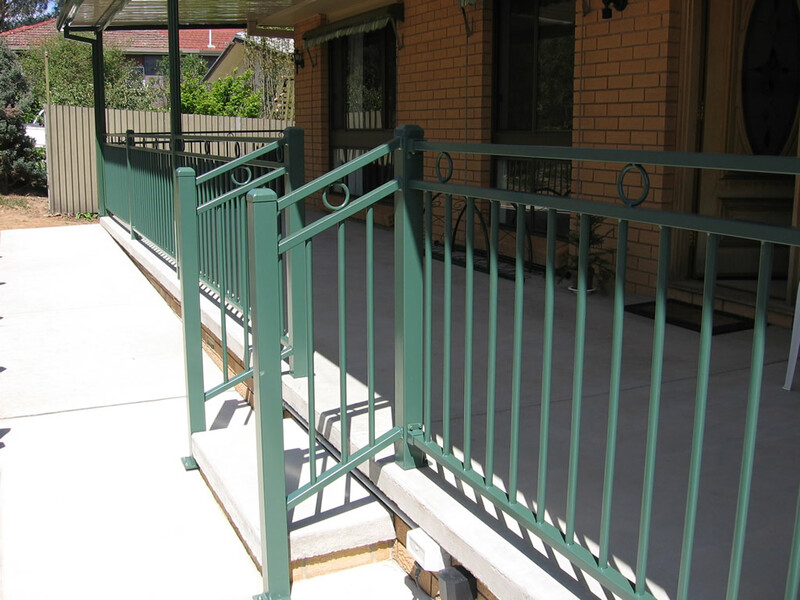 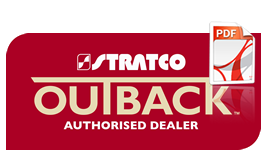 We offer a range of products that provide a combination of shade and privacy. 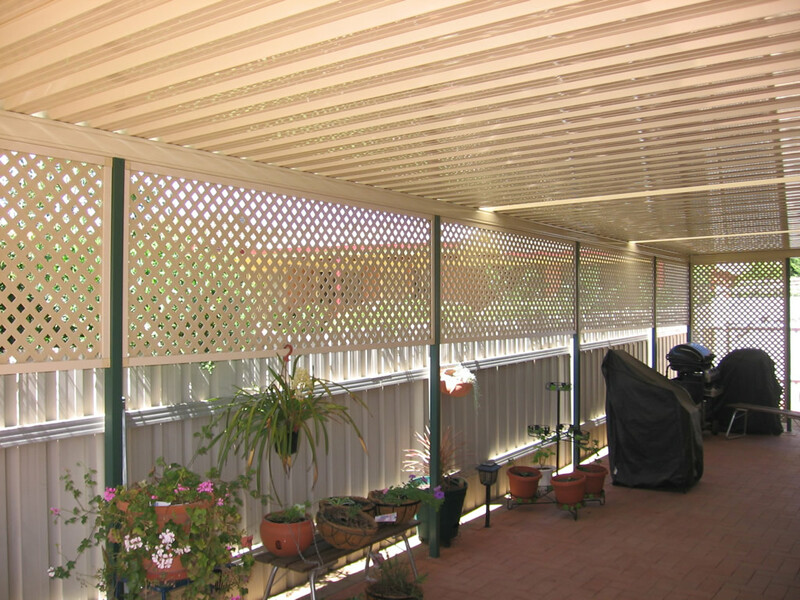 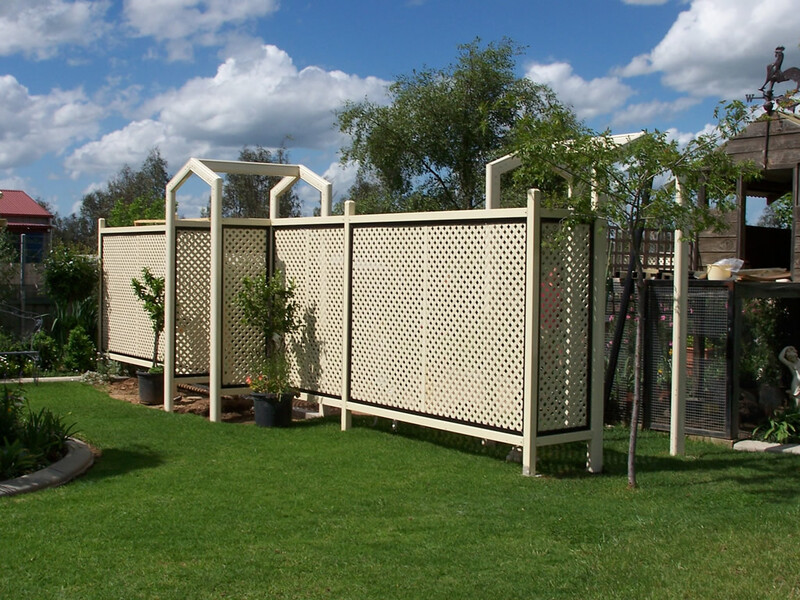 PVC diamond lattice or slat screens can be added to your patio or as a fence top extension and are durable, versatile and are available in a range of colours. 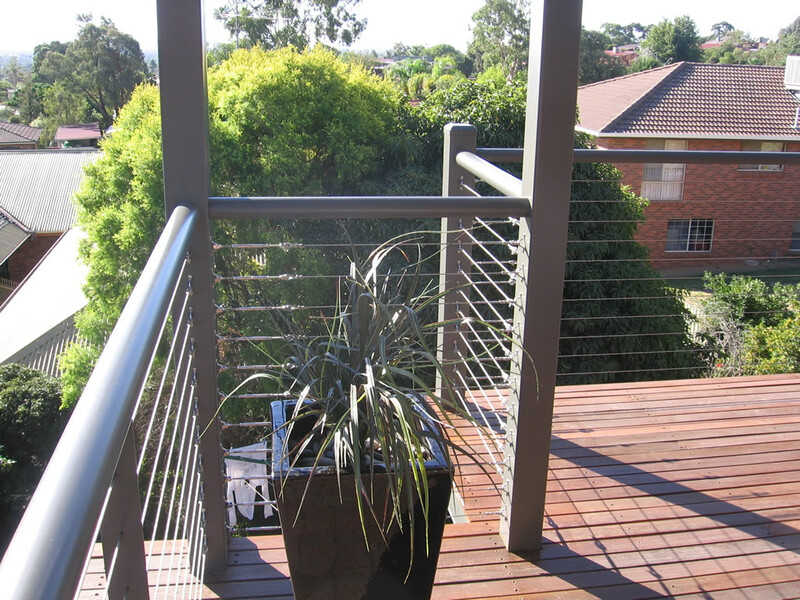 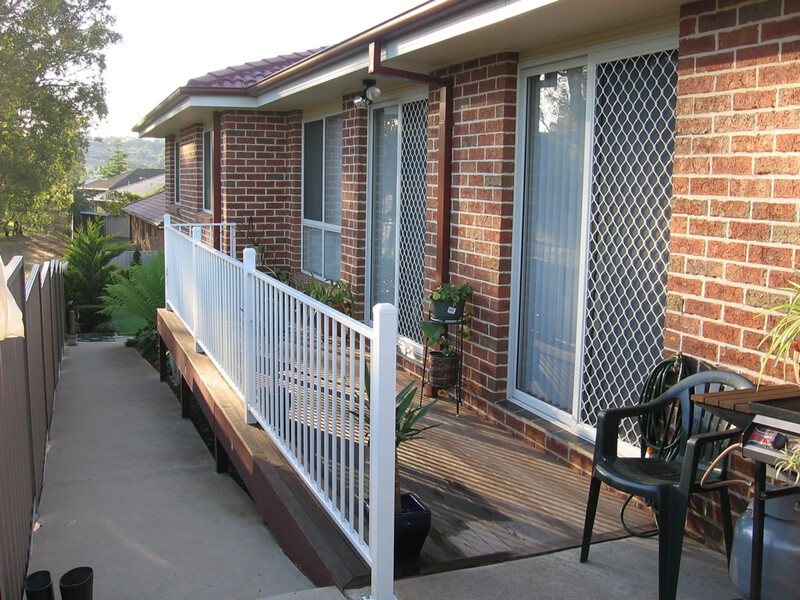 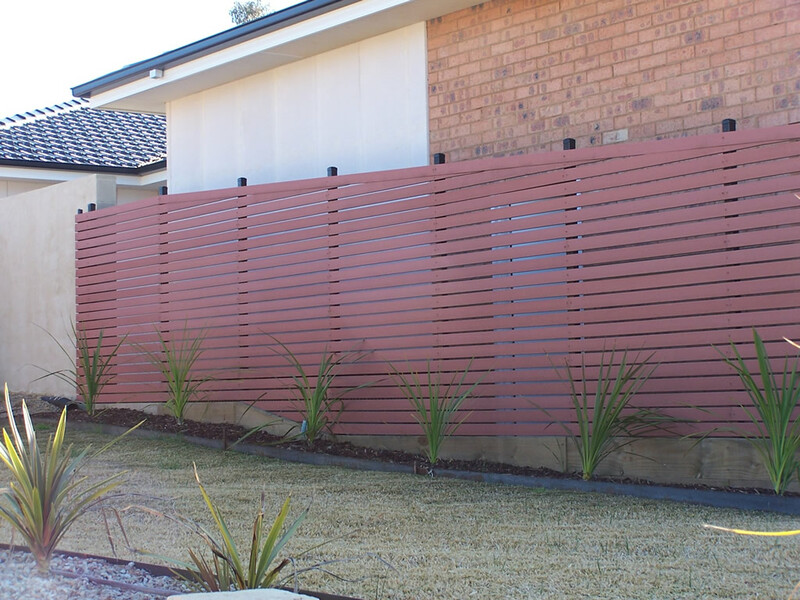 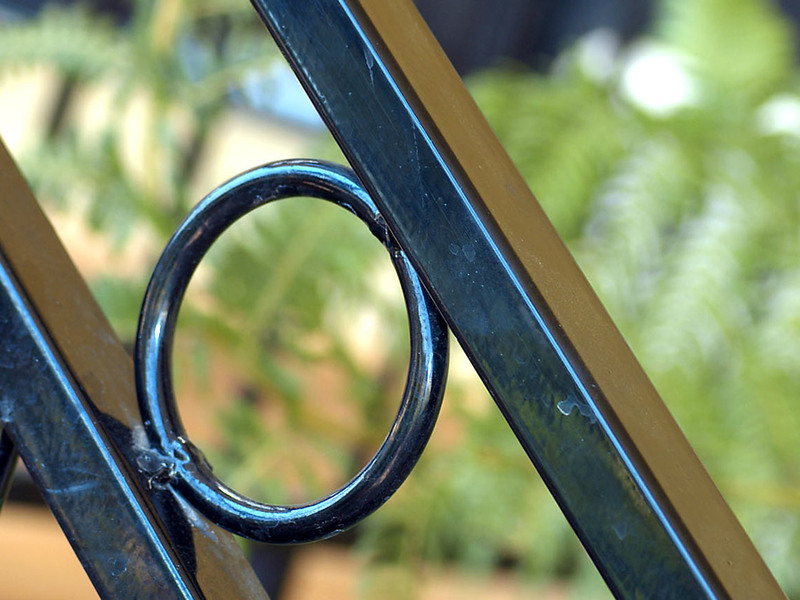 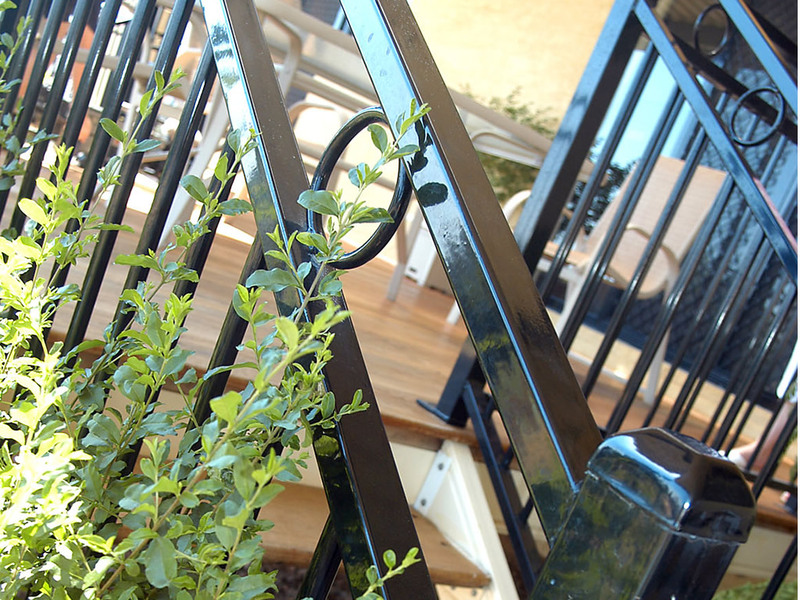 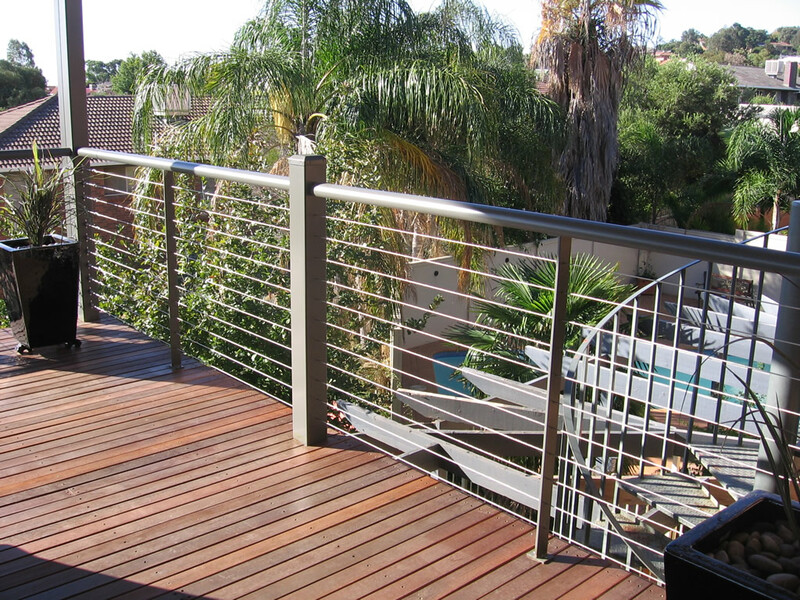 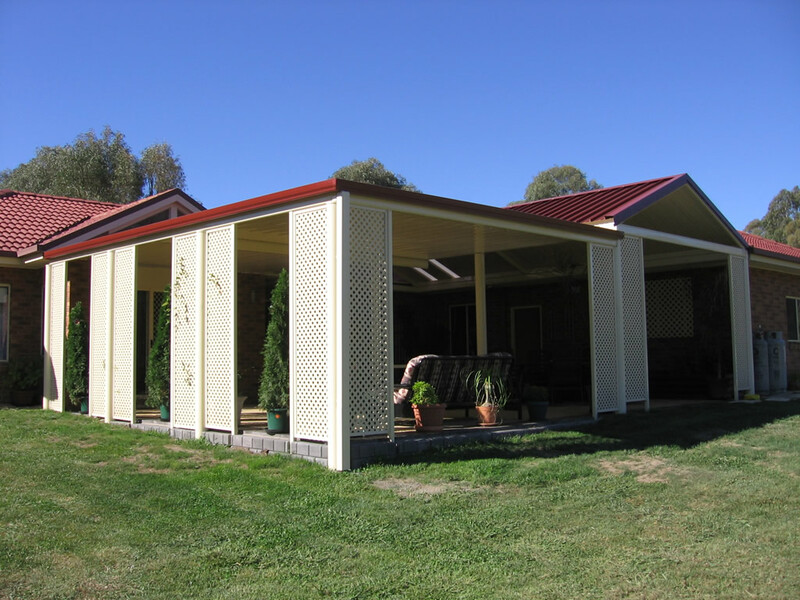 Brushed aluminium slats in powdercoat or wood-effect finish are a stylish alternative to enhance any back yard area or our Colorbond fixed shade blades can be used as a vertical shade screen as well as on top of an open pergola.